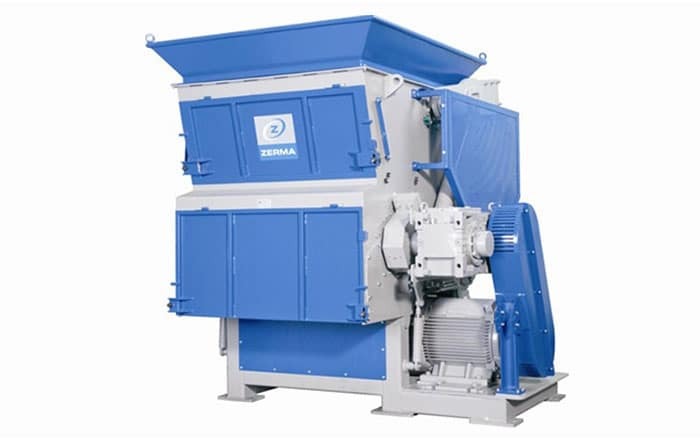 The world renowned Zerma series of Single Shaft Shredders are multi purpose machines designed to withstand the demands of continuous operation in recycling. Suits a wide range of applications such as in-house and general recycling, electronic and post-consumer waste. Solid or big volume parts, lumps & purgings, paper, cardboard or wood. 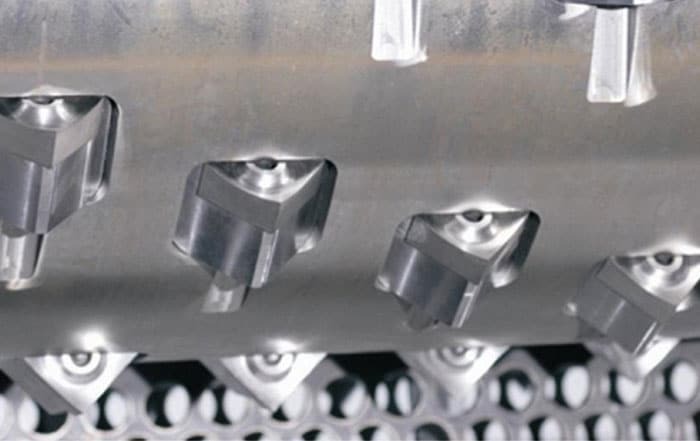 Low speed, high torque geared drive. 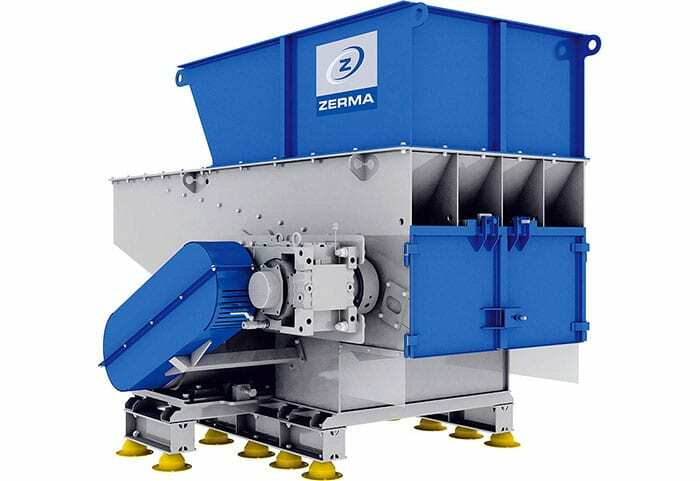 Proven well engineered Zerma design. Smaller footprint compared to traditional horizontal pusher style shredders. Low cost economic ‘Crushmaster’ version available.